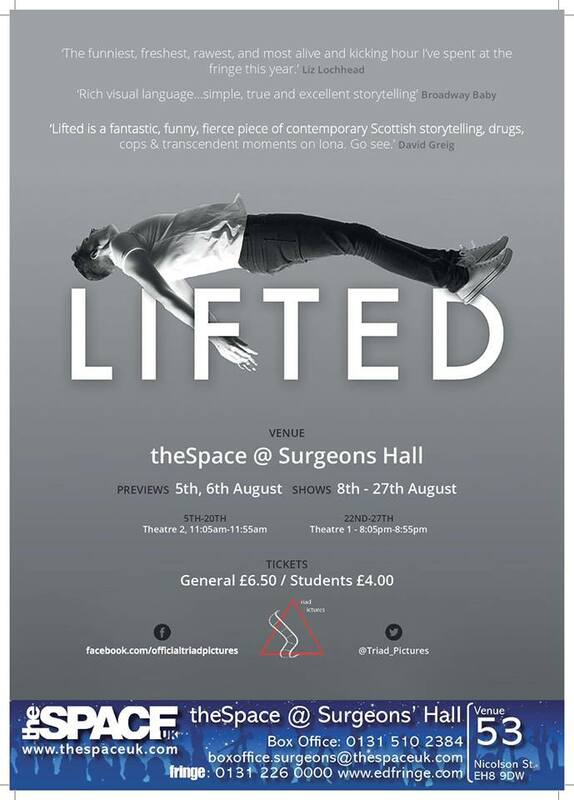 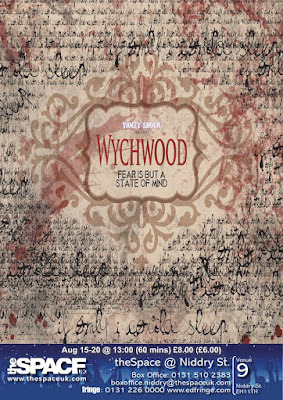 Violet Shock return to The Fringe with “Wychwood” - their most ambitious show to date. Set in the late Victorian/early Edwardian era in The Wychwood House Asylum, we meet “Professor” Snaith - a tall, gaunt figure who takes delight in exhibiting his patients as some kind of sideshow. 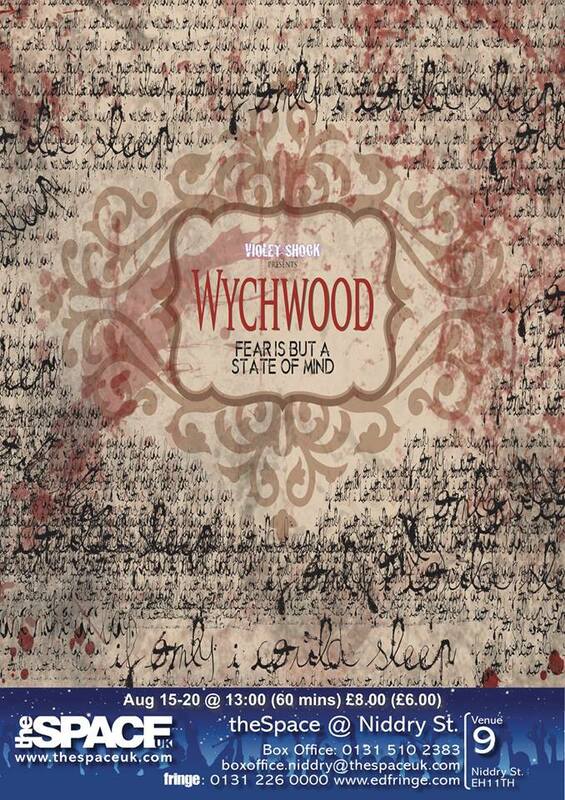 “Wychwood” is a good old theatrical portmanteau piece that sees four classic Victorian/Edwardian ghost stories by F. Marion Crawford, M. E. Braddon and M. R. James performed by the asylum inmates as they tell the story of how they came to be a resident of the institution. 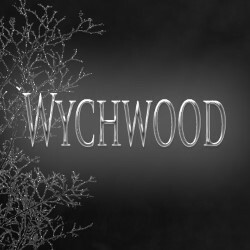 Told through Melodrama, song, illusion and gripping storytelling, “Wychwood” is 60 minutes of nerve shredding theatre that grabs hold of you from the minute you take your seat and never lets go…not for the faint of heart.